I wanted to remind you that today is also the very last day to get a subscription to Eat at Home Menu Planning service for 30% off! If you haven’t taken advantage of this deal yet and have been meaning to, this is your gentle reminder that you need to run over and purchase — because the deal ends at midnight! 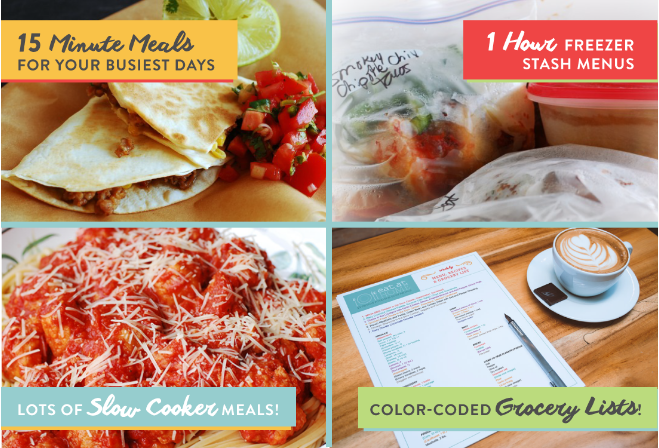 My favorite thing about the Eat at Home Menu Plan Service is that — unlike many other menu plan services — you don’t have to pick one menu plan — you get access to four complete menu plans every single week. Yes, that’s right! 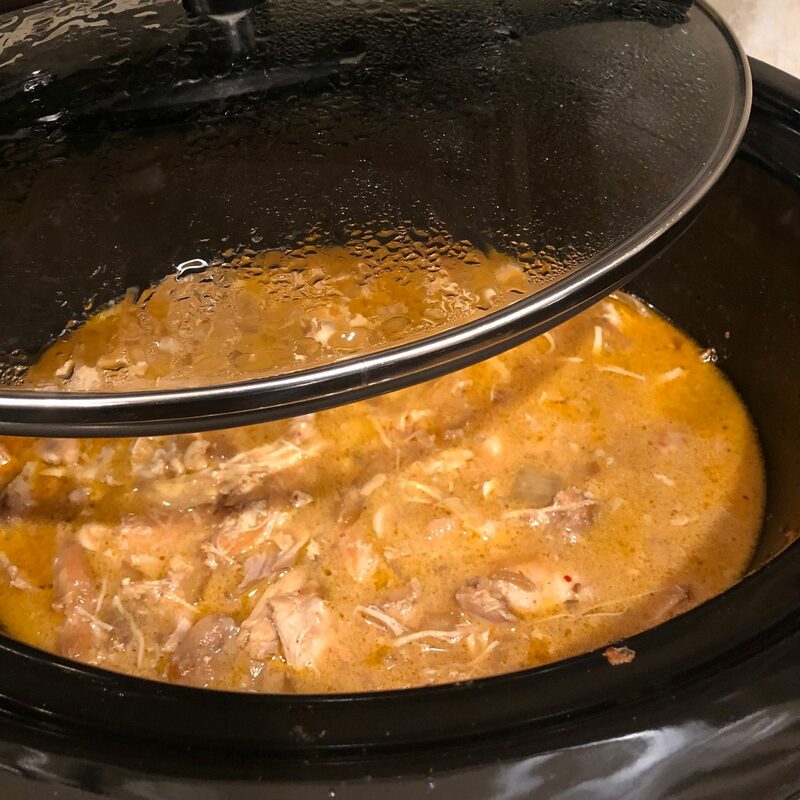 I also LOVE that the plans were put together with busy families in mind — and many of the recipes can be made in less than 15 minutes. Finally, the recipes are GOOD! 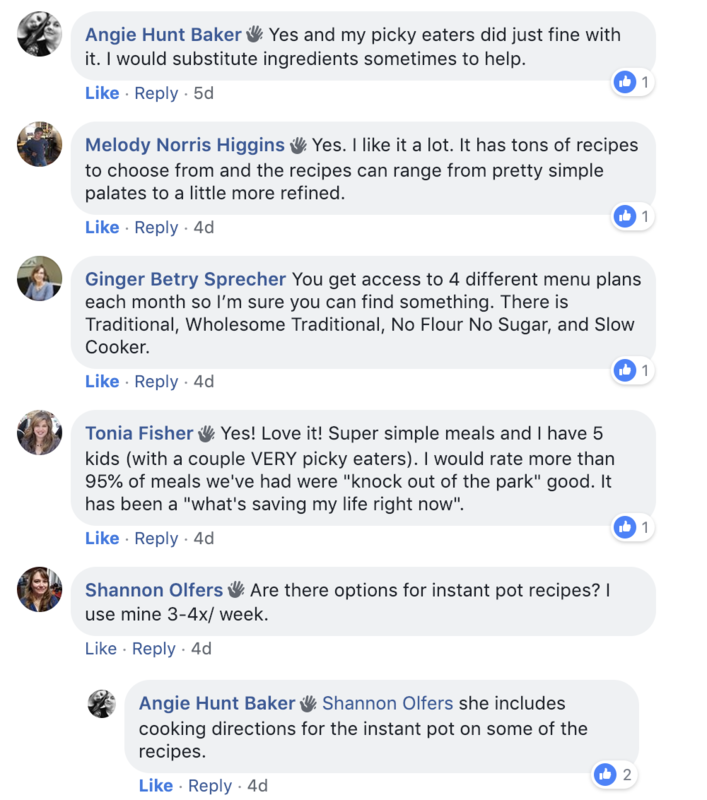 Someone asked this morning on Facebook Live whether we like all of the recipes and I could genuinely say that we typically love 50% of them, that we like 40-45% of them, and there are just 5-10% that aren’t necessarily ones we like. I think that’s pretty impressive considering we’re feeding 5 people here who have different palates! 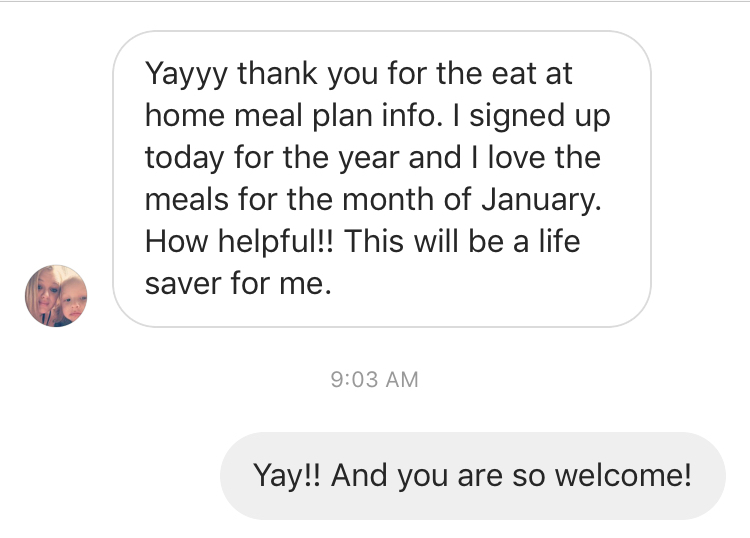 Many of you have already purchased the Eat at Home menu-planning service and have written to tell me you are excited about all of the time and effort and money you are going to save with it. 1. Leave a Comment… I’m Here to Answer Your Questions! I will be checking comments here this afternoon and evening and am happy to answer your questions about the Eat at Home menu-planning service. Just leave a comment and ask whatever questions you have. 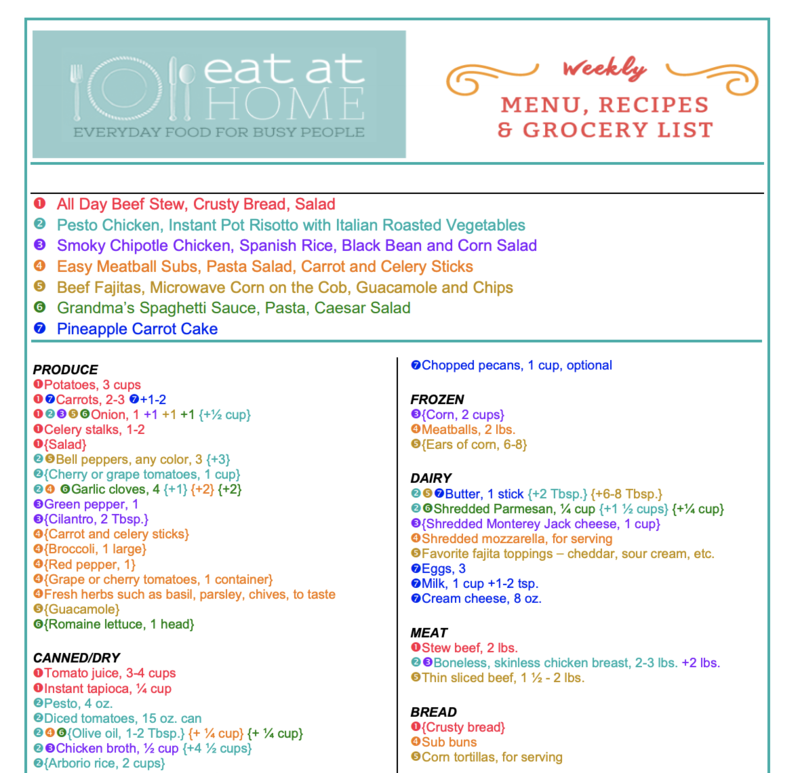 Want to see some samples of what the Eat at Home menu-plan service is like? You can view a sample menu plan for each of the 4 different menu plans you’ll get when you sign up for this service. Just go here to check out the sample menu plans here. Eat at Home offers a full two-week money-back guarantee. So if you think the service might work for you but you’re not sure, I recommend that you go ahead and signed up and try it out for a week to see if it will work. If it doesn’t, you can just email in and ask for your money back — no questions asked! You can go here to read the rest of the responses to this question. Go sign up here — and use coupon code NEW at checkout to get 30% off! That makes the annual plan just $1.13 per week! And don’t forget, if you have any questions about the Eat at Home Menu Plan service, just leave a comment and I’ll do my best to answer your question promptly! P.S. Don’t forget, the Eat at Home Menu Plan service is only on sale until tonight at midnight! Use coupon code NEW at checkout to get 30% off — that’s the lowest price you’ll get this year! Find more details on these fantastic menu plans here. We signed up a few months ago and it has been a wonderful experience. We print out all four menus every week and pick our week’s meals as a family. The shopping list has been a huge timesaver. Thank you for introducing us to Eat At Home! Oh yay! I’m so glad to hear this!! Since you often shop based on what is on sale or what you may happen to find that is marked down (which is similar to my style), do you encounter difficulty having the ingredients for the recipes on hand? This program seems to be a routine of selecting a recipe and then shopping. Yet, I tend to search for what’s the best items by price and then create recipes from that. Please advise and thank you. I thought exactly the same thing, as that’s how I shop. 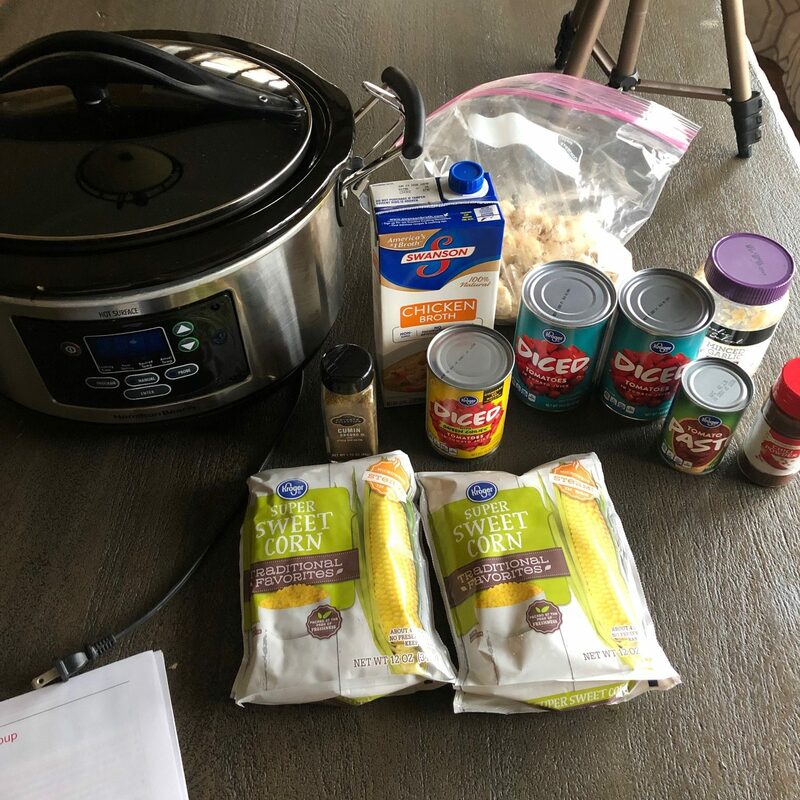 I did go ahead and sign up, just so I didn’t miss the sale pricing, and I am really liking it, but I definitely tweak it to fit the sales – I pick through the meals (not just from one of the menus) based on what I have on hand and what is on sale. And really, most ingredients are really basic or pantry staples, with few exceptions. For example, today I found pork chops on manager’s special (less than 99 cents a pound!) and then went to the menus and found there were at least 4 different options for pork chop dinners, all with ingredients I had in my pantry. We’re personally not using this menu plan right now on a regular basis because I do reverse menu planning (I buy what’s on sale/marked down and then plan what we eat based upon what we have on hand), but at other seasons of life when I wasn’t shopping like this, it’s been such a blessing! And I wanted to showcase it here this week (and show how it works!) 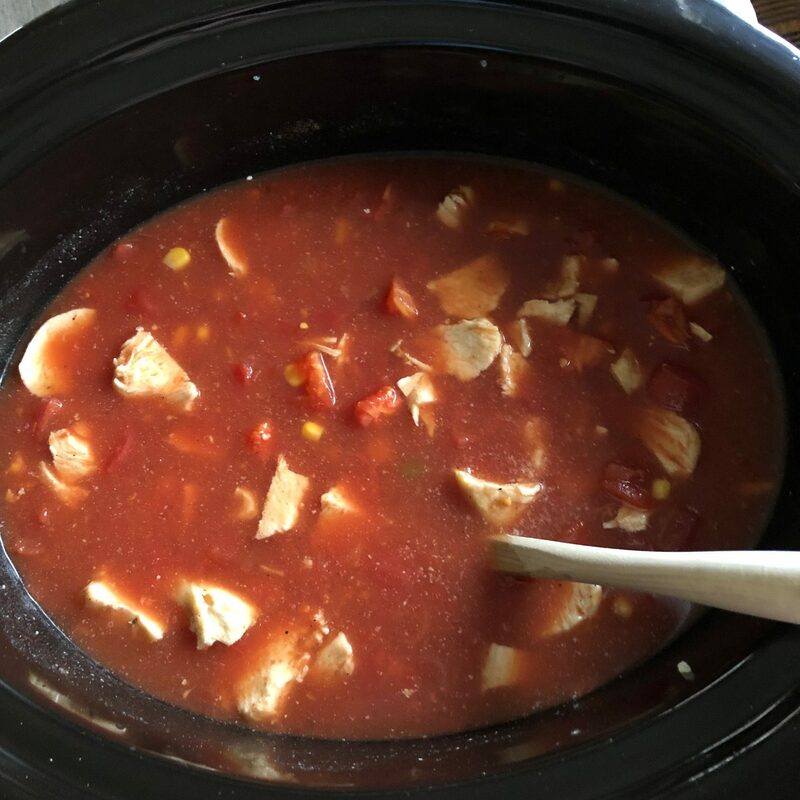 for families who currently don’t have a menu plan, hate to menu plan, or feel like they are stuck in a dinner rut. If you already have a great plan in place, I’d recommend sticking with that!